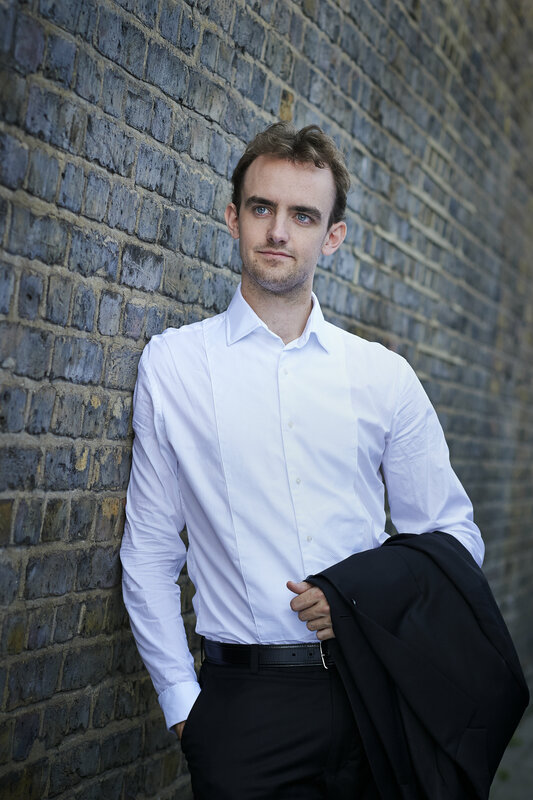 Born in 1990 in New Zealand, Benjamin Baker studied at the Yehudi Menuhin School and, since 2009 at the Royal College of Music with Natasha Boyarsky. Last Autumn he commenced his Masters with Felix Andrievsky. In 2013 Benjamin won 1st Prize and the Audience Prize in the Windsor Festival International Competition and was selected for representation by YCAT. Other awards include 1st Prize in the string section of the 2012 Royal Over-Seas League Competition and 2nd Prize at the 2011 Postacchini International Competition in Italy. As a soloist Benjamin has appeared with the Wellington Symphony Orchestra, London Mozart Players, Royal Philharmonic Concert Orchestra, Joven Orquesta de Salamanca and New English Concert Orchestra at venues including the Royal Albert Hall, the Bath and Gstaad Festivals. Engagements this season include recitals at Wigmore Hall, Purcell Room and the North Norfolk Music Festival and his debut with the Philharmonia Orchestra. In 2005 his first solo CD Arcadian Strings won the Classic FM Next Big Thing Competition. A fine account of Vaughan Williams’ Concerto Academico with Ben Baker, a sleek-sounding young soloist; hugely impressive.